'I remain Osun governor' - APC's Gboyega Oyetola brags! Fatima Mukhtar, returning officer for the Sokoto state governorship election, has adjourned the collation of results in Sokoto state till 9am. Mukhtar made the announcement after a brief discussion with Amina Zakari, INEC national commissioner in charge of Sokoto, Kebbi and Zamfara states. She said the adjournment was as a result of the non-arrival of results from Kebbe local government areas (LGAS) of the state. 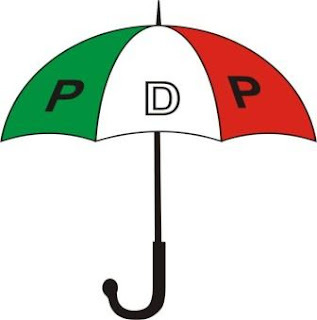 But the Peoples Democratic Party (PDP) agents and supporters at collation center kicked against the decision of the commission, describing it as a plot to rig the election. Results from 21 LGAs had been declared, with Tambuwal leading Aliyu Ahmed of the All Progressives Congress (APC).